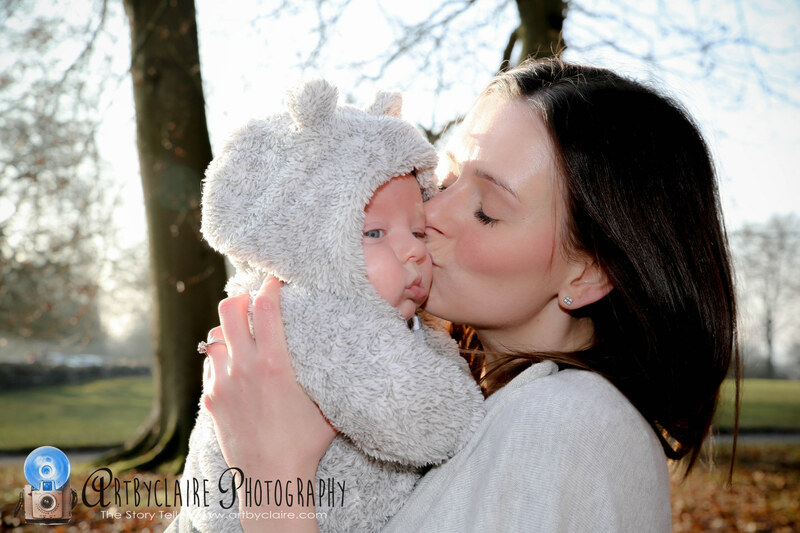 I did some lovely family portraits in Ashridge yesterday and here’s a lovely review I received from Nicola and Fraser who came with their young son. Luckily for me he only fell over into a big muddy puddle right at end – bless him! WOW that was quick, love the pics, have just downloaded. thanks loads, will def be booking again in future and recommending to friends! 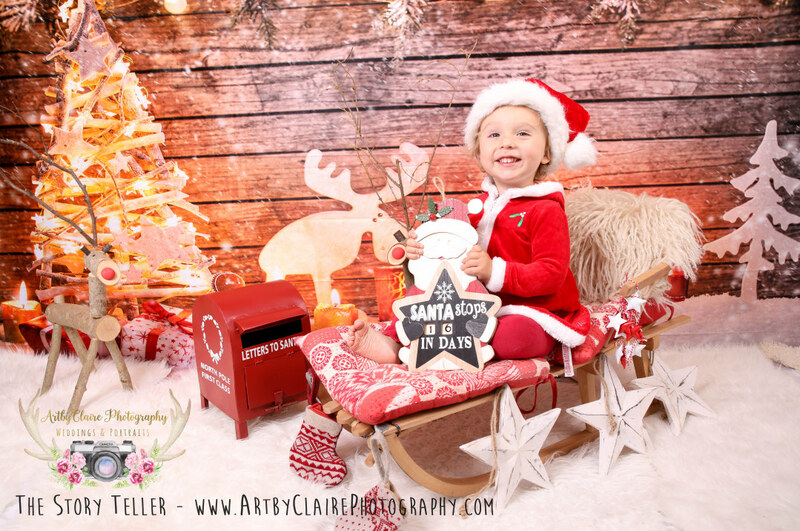 So this year the Christmas Log Cabiin shoots have been more popular than ever – if you want to book one please click on this link to see remaining dates available – only a few now for weekends and the rest are all during the week – come down and get yours done – so far they have been going amazingly !!! everyone has loved them. 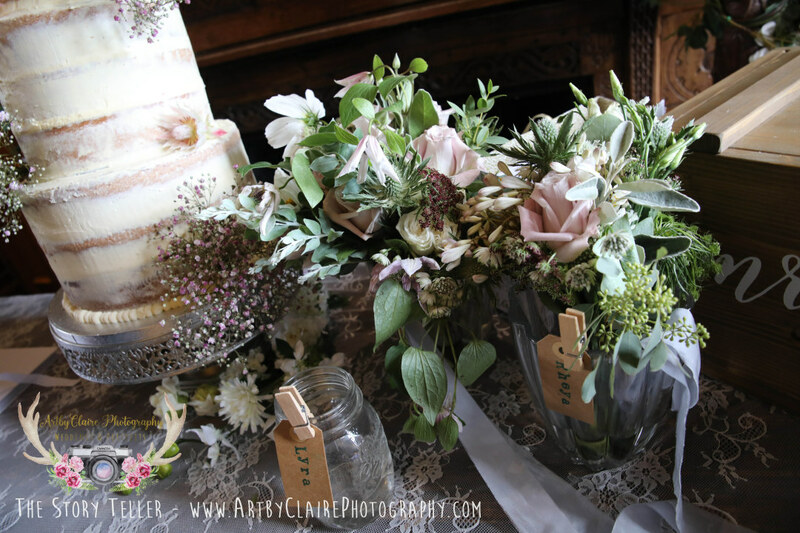 Unfortunately I can’t reveal any of the photos for obvious reasons – sworn to utmost elf secrecy but rest asssured they are fab!! 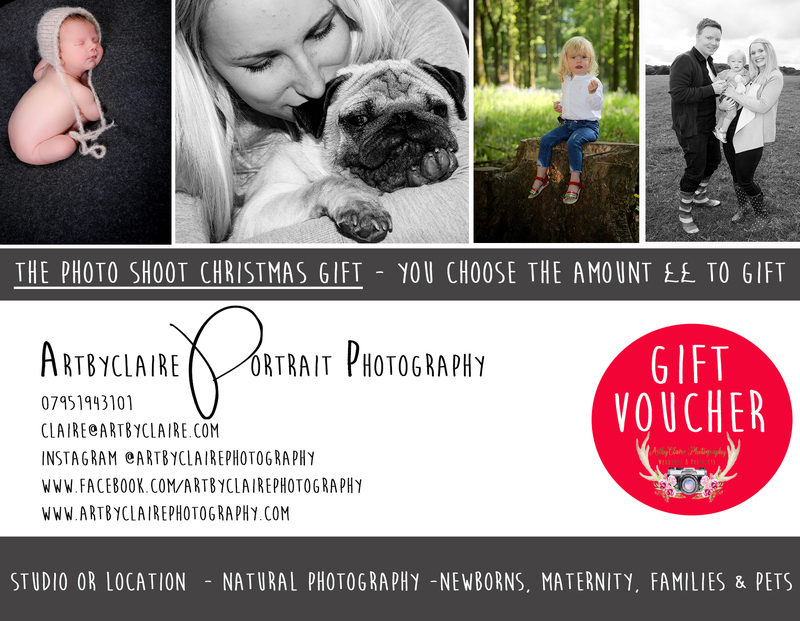 Studio based in Hemel Hempstead. Simply click on this link to check date availability. This is also mobile friendly. You will receive a notification via email/text that your appointment has been secured. At this point I will also receive a notification email and will send you an email with the payment options. 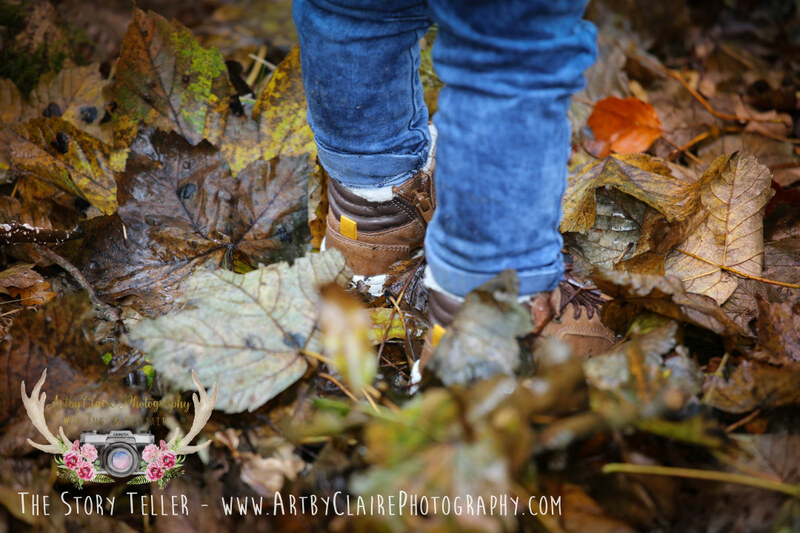 Hi there – so autumn is now fast on our heels and it is the return of my mini autumnal photo shoots – These shoots are suitable for families, babies, dogs, bikes – everything! Thank you for your interest in booking this shoot. 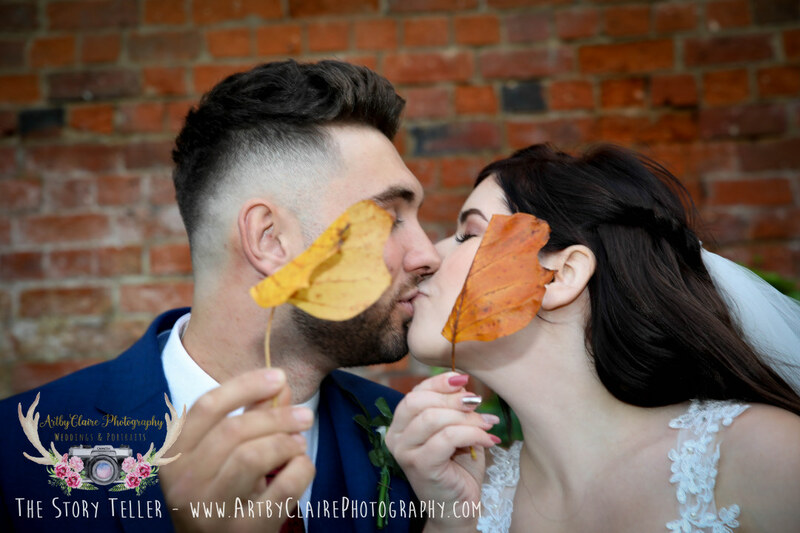 This is the most beautiful autumnal shoot in the woods of Ashridge – utterly charming and you will love the results! Simply click on this link to check date availability. This is also mobile friendly. You will receive a notification via email/text that your appointment has been secured.At this point I will also receive a notification email and will send you an email with the payment options. I look forward to your fab shoot with me…..! I wonder what made her laugh? 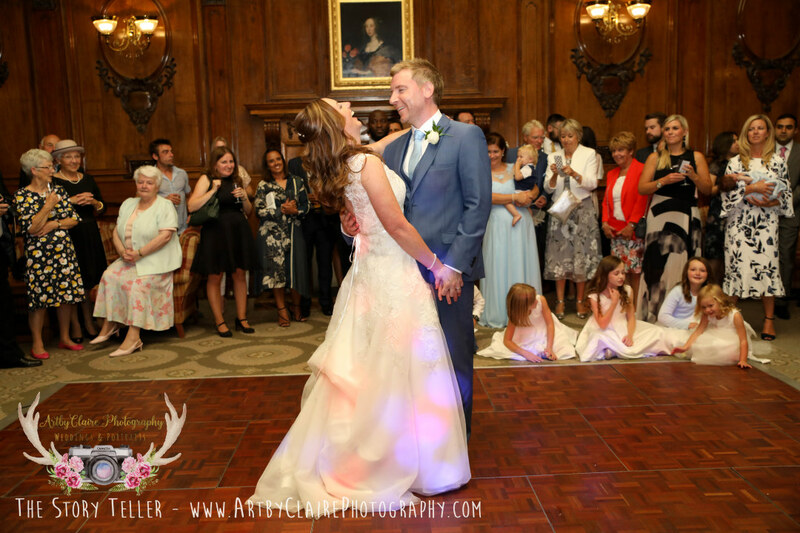 So first dances can often be a little contentious with bride and groom fretting about their dance moves in advance of the big evening event. What I love about these two, is that despite their nerves they did indeed relax and enjoy it… I love this photo of Katie laughing out loud; it’s just so warm and funny. Lovely setting at Ashridge House too in the beautiful dance room. 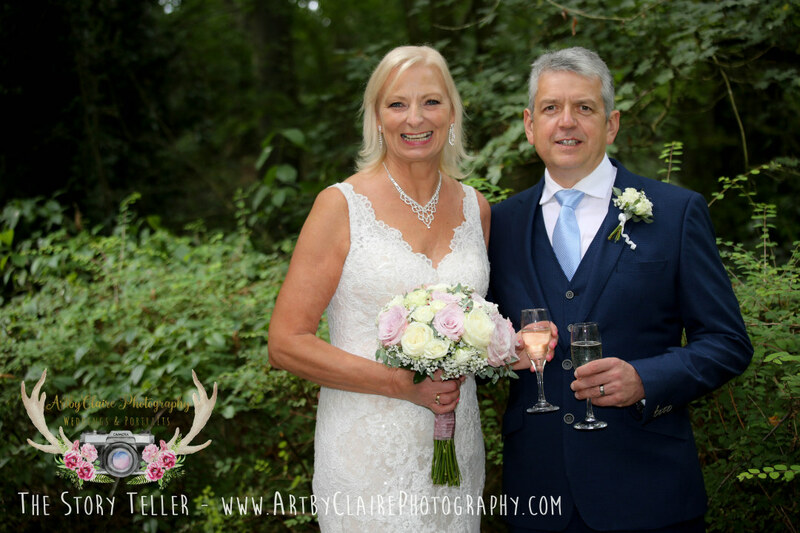 Lovely review this morning from Janice and Steve, whose wedding I did last month – nearly their first month anniversary!! 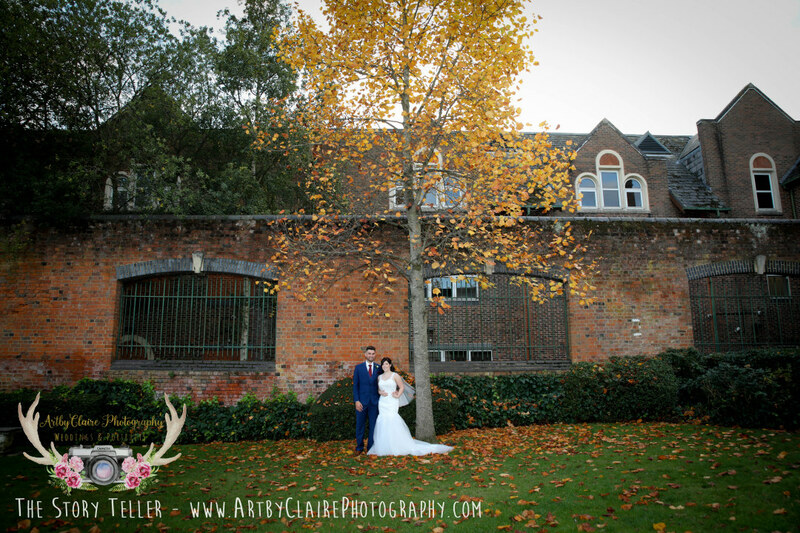 Thank you so much for sending to me, hugely appreciated to get such lovely compliments regarding your wedding photography.